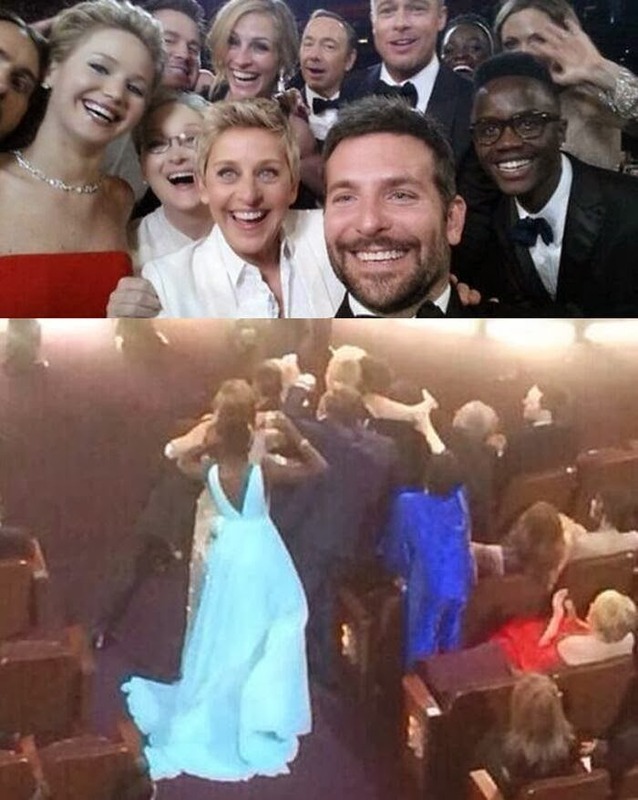 The photo that 'broke Twitter' at the Oscars. So, just how did it all happen? 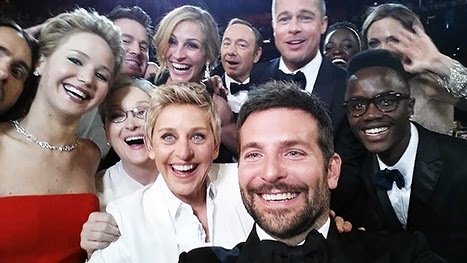 Ellen DeGeneres's actual selfie - reTweeted more than 1.2 million times, within ONE hour!